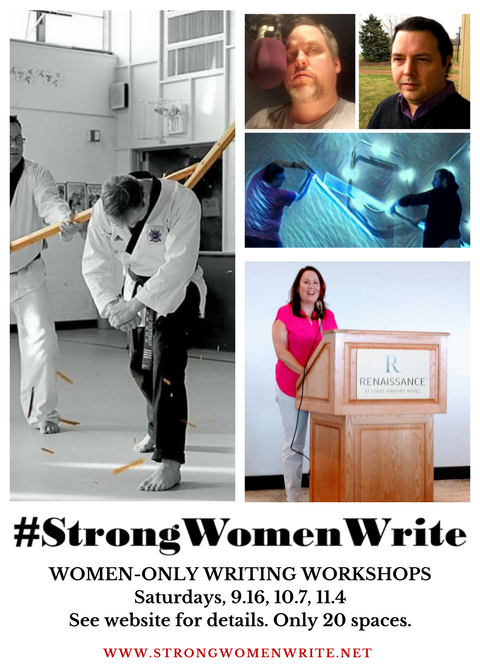 #StrongWomenWrite, a series of events not to be missed! 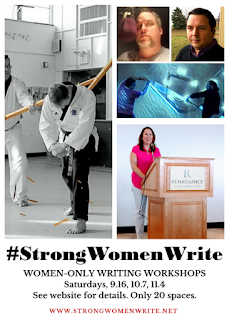 The #StrongWomenWrite Workshops are a unique opportunity specifically for women in the St. Louis area, or those who want to travel. 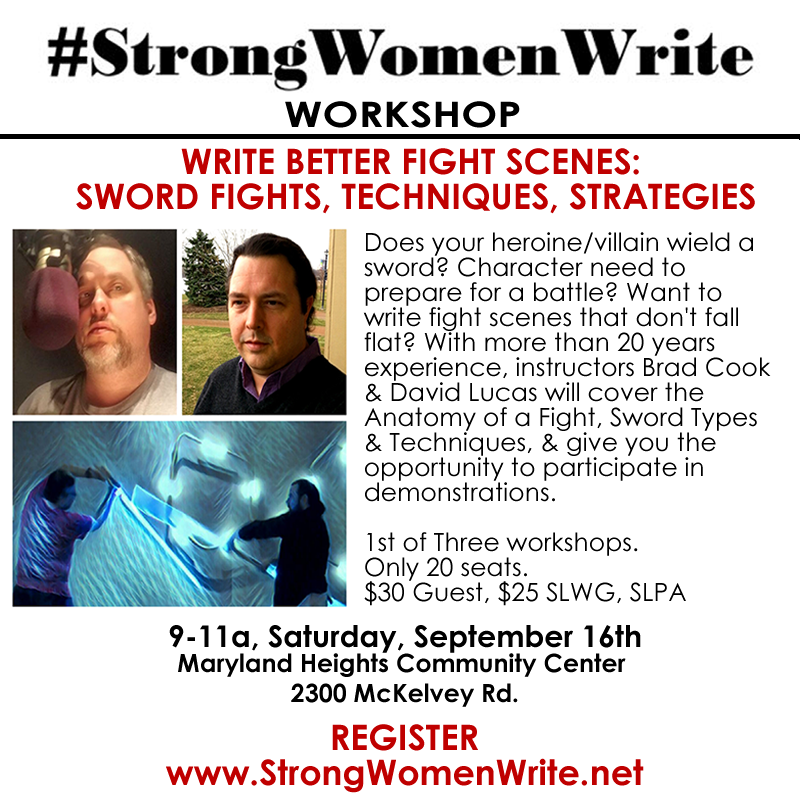 David Lucas and Brad R. Cook will be holding their Writing the Sword Fight demonstration and workshop at #StrongWomenWrite. 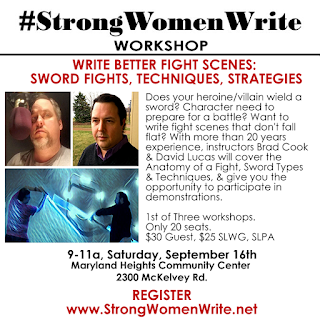 Space is limited to twenty slots and this workshop series is only available to women. 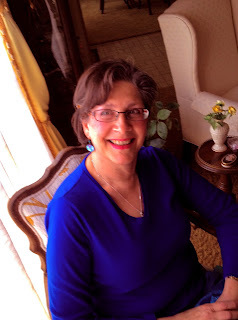 Sign up for one, or attend all three! St. Louis Publisher Association Members. Note: the next #StrongWomenWrite Workshop will feature New York Times Bestselling author Angie Fox talking about How to Earn Six Figures as an Indie Author.